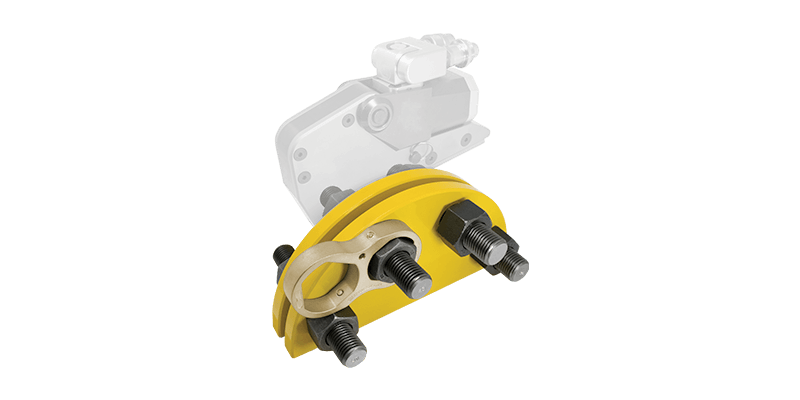 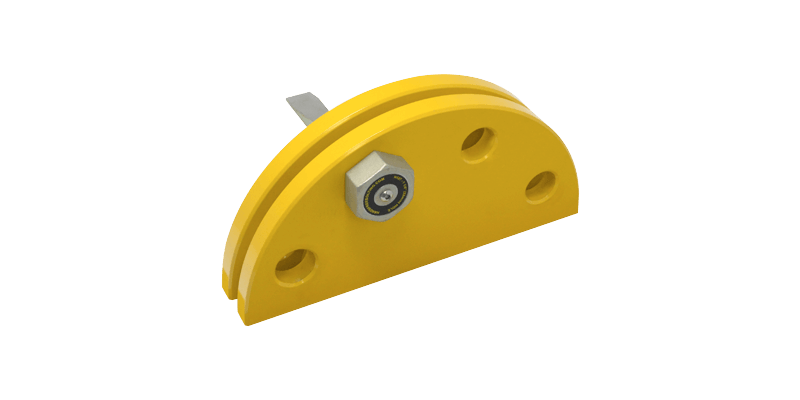 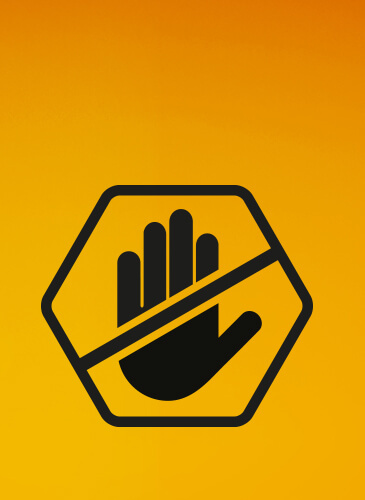 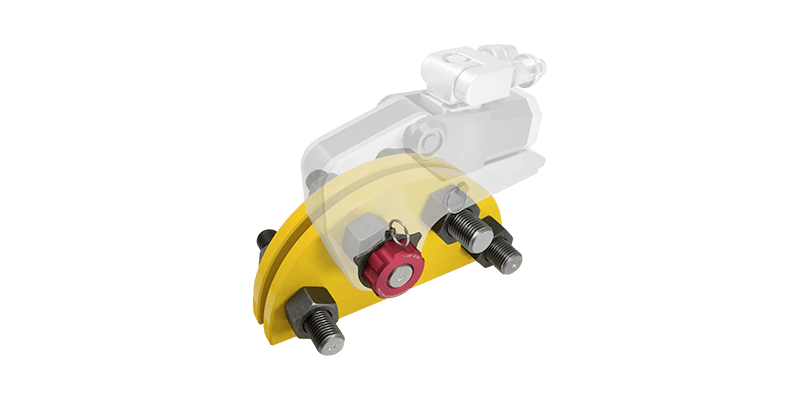 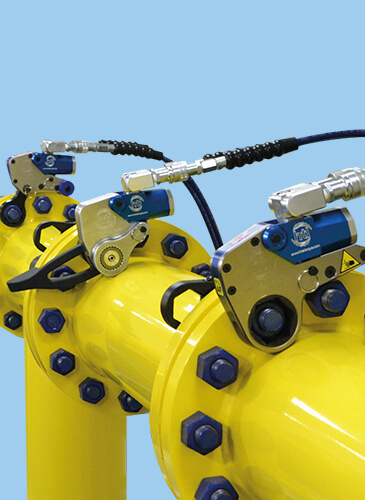 The Hands Free Bolting product range can help to prevent common injuries when using controlled bolting equipment in an array of industry sectors. 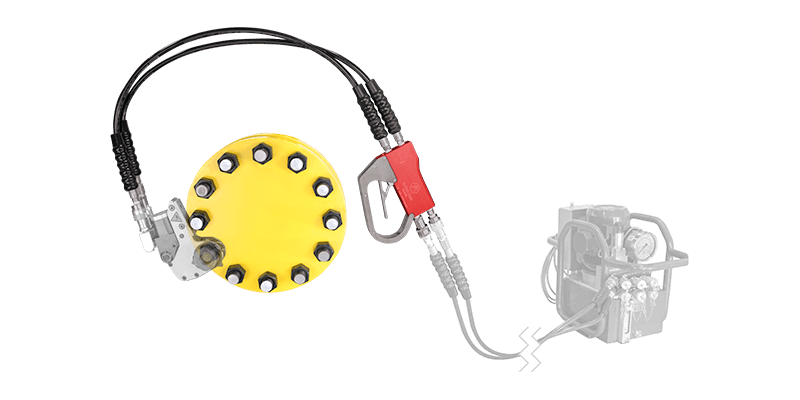 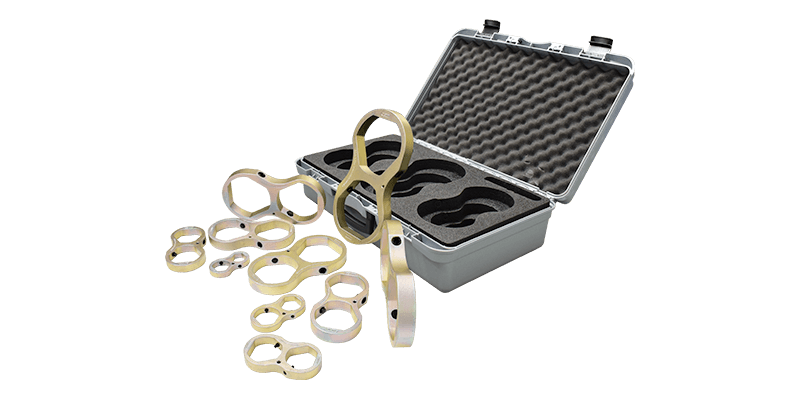 Easy to use with most bolt torque equipment, the accessories dramatically reduce the risk of dropped objects and hand related injuries, as well as improving job-site safety. 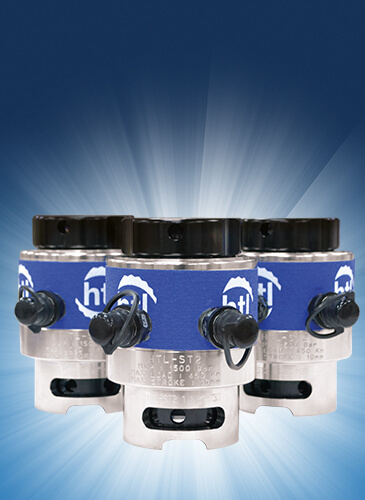 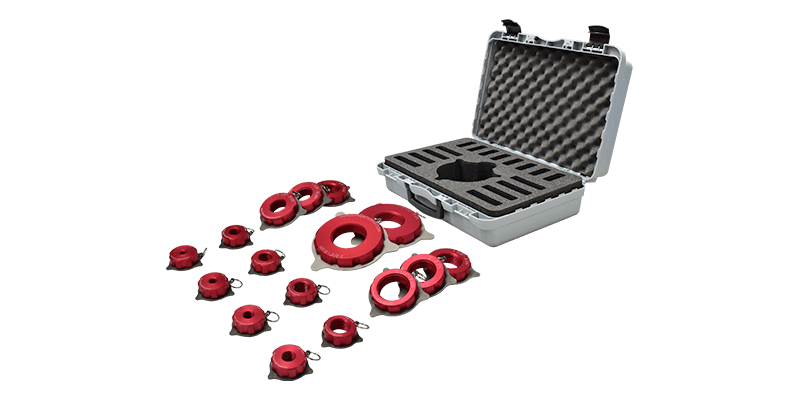 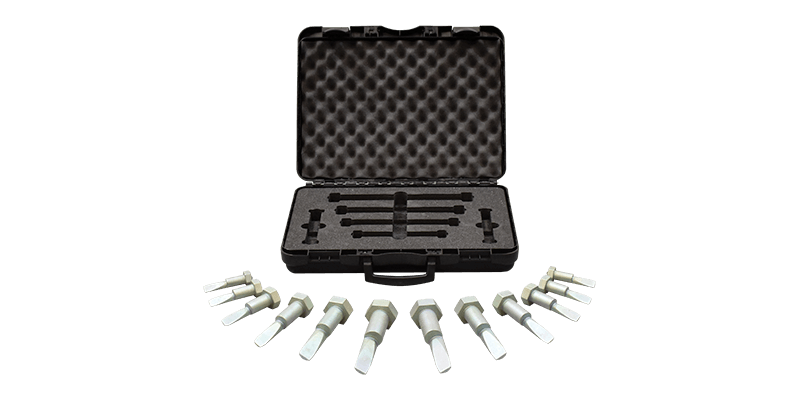 The patented range including The No-Flog® 2, Back-Up Nut, Safety Valve, Tool Handle and complete safety kits are some of the products that HTL Group can now offer as a Hands Free Bolting Reseller.